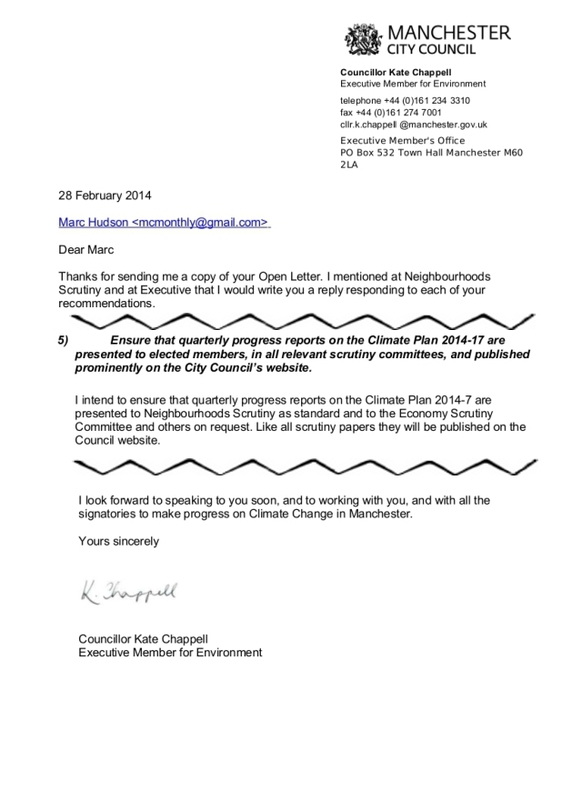 #Manchester Council does 6 energy audits. But NO business cases to follow-up. Where are the promised 1/4ly progress reports? a) Six Energy Audits took place during 2013.
b) No business cases for Capital Investment have been created.